Electric light is quite practical and handy, whether you're reading a book before bed, wandering to the bathroom in the middle of the night, or trying to find your coffee mug first thing in the morning. But there's so much more you can do with it! Creative light fixtures and projects add a certain personal charm to any home and certainly brighten up a room, plus they're so much fun to make and they're great crafts for kids. There are many beautiful lamps out there — the catch is that you usually have to pay extortionate prices to get them. But it doesn't have to be that way. 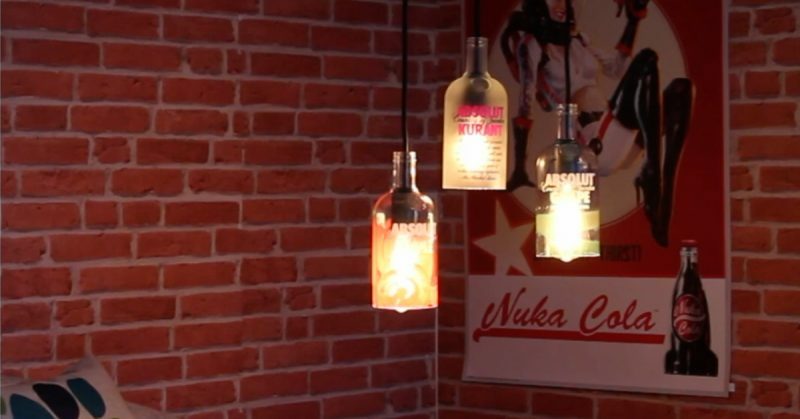 Instead, you can create a gorgeous lamp with basic material in just a few simple steps. The result: a fairytale ambience in your very own home. Full instructions here. 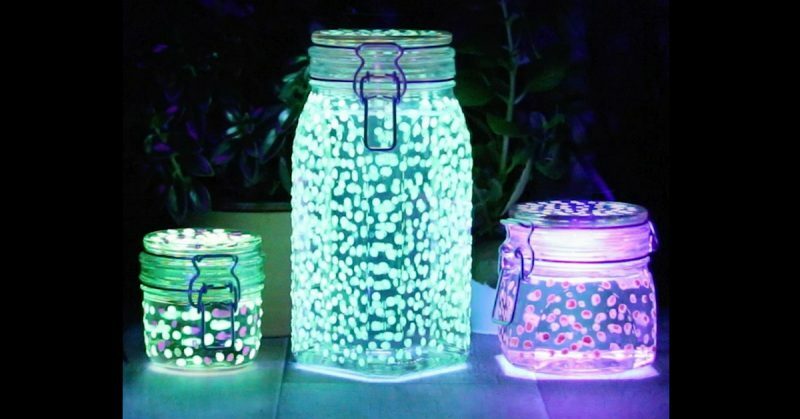 All you need to make your own DIY glowing jars are: cotton swabs, glow-in-the-dark paint, and Mason jars. Dip the cotton swabs in the paint and decorate the glasses however you want — we've opted for closely-set polka dots, which really help light the place up at night. Once you've finished, fill the jar with water, place it under a bright desk lamp for a while, and soon the glass will begin to glow in the dark. Unless you're really well-organized, chances are you've had some bottles lying around that you wanted to take to recycling. And the longer they're there, the longer your weekend to-do list gets, the more bottles accumulate, and the more annoying recycling becomes. Well this just might be the solution for that little problem. Full instructions here. 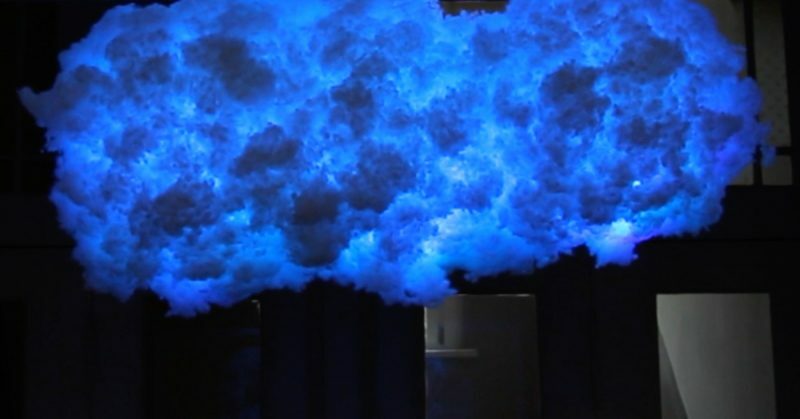 It sounds like an unaffordable dream: a real movie theater right in your home! This is exactly why more and more people are buying projectors, but they are very expensive and can easily cost several hundred dollars. 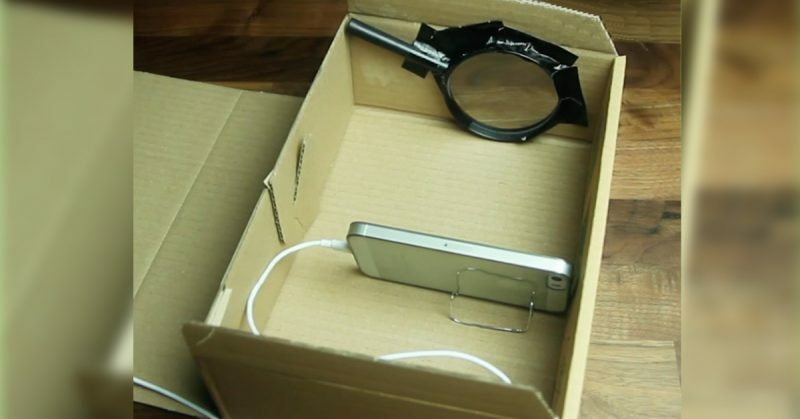 Fortunately, you can build your own projector with your phone, a few bucks, and this handy DIY guide! Full instructions here. You've seen them in countless sci-fi movies: holograms. They are symbolic of the distant future in which technology rules the world and reality and virtuality have blent together. This future, however, is not at all that distant. 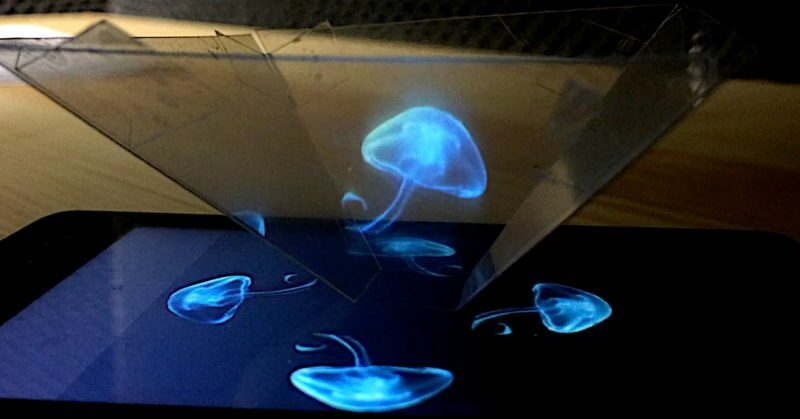 Nowadays anyone who wants can create holograms. All you need is a sheet of plastic and a smartphone. It's so easy and looks totally awesome. Full instructions here. On clear nights, far from the glow of the surrounding street lights, the evening sky comes alive with the glitter of distant stars, planets and, of course, the moon. It's hard not to want a closer look, to find out what else is hiding in the vast reaches of space. 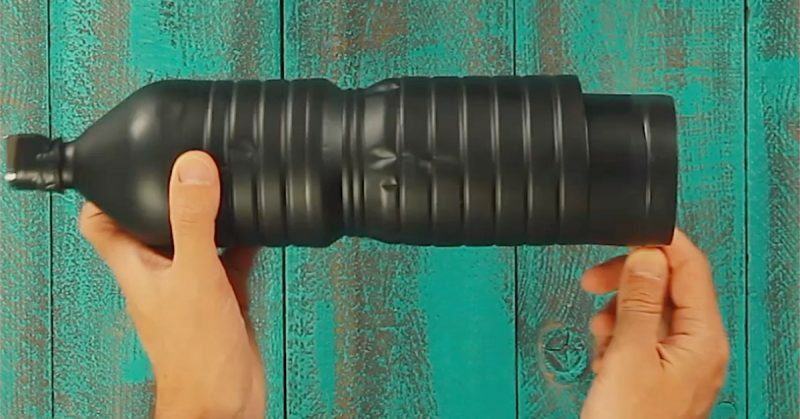 This DIY telescope is an affordable way to have some fun with stargazing without breaking the bank. Full instructions here. "I own the stars because nobody before me ever thought of owning them" — that's according to the title character of the classic children's book, The Little Prince. 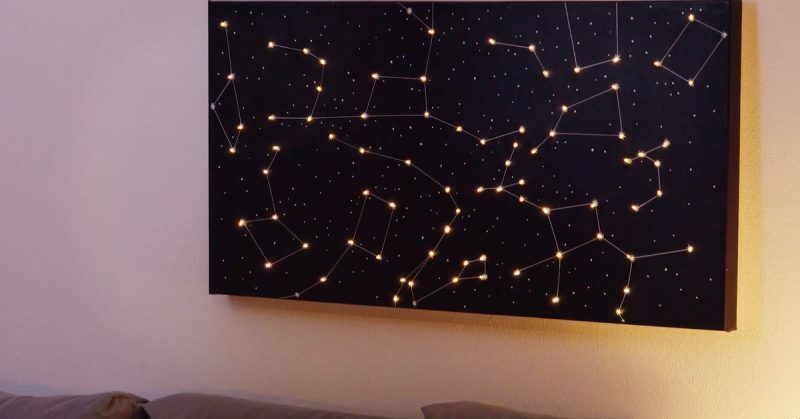 In the following DIY project, you can own the stars in a small way, and brush up on your home improvement skills, by taking inspiration from the heavens and hanging it on your wall. Full instructions here. So what are you waiting for?! It's time to flip the switch!